Make 14 fuzzy creatures of all shapes and sizes with this easy-to-use kit! 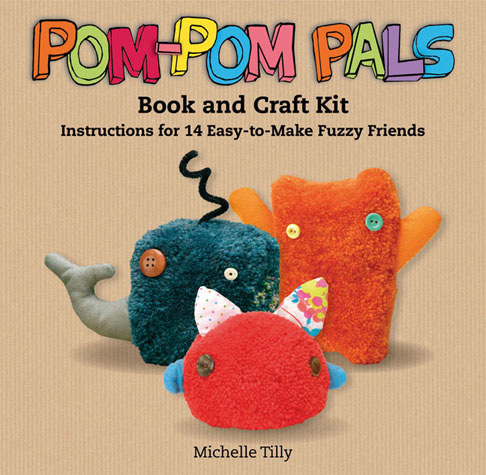 Whether making cuddly poms for yourself or ones to trade with friends, this playful guide will help you create adorable and easy pom-pom characters with real personality. Hours of fun for one, even better with friends!